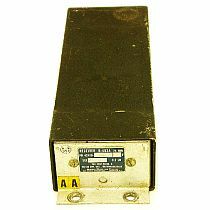 AIRCRAFT WHOLESALE: Aircraft Avionics, King Avionic, Narco Avionic, Garmin Avionics, Cessna Avionics, Edo-Aire Avionic, Tach Gauge, Used Avionics, Airplane Avionics, Avionics Sale, Aviation Avionics, Aircraft Avionics, Cessna Parts, Cessna Fuel Gauge. 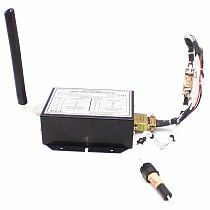 Has Many Avionics Not Yet Listed On Website. Please Inquire If You Do Not Find What You Are Looking For. 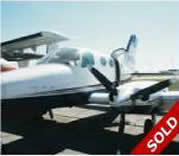 Cessna 401 402 414, 3 in 1: Oil Pressure, Oil Temp, Cylinder Temp Gauge. P.N. C6620195. 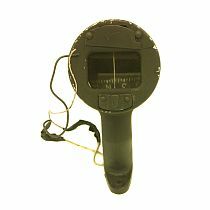 Magnetic Compass Window Mounted by Airpath Instrument. P/N AS-3989. 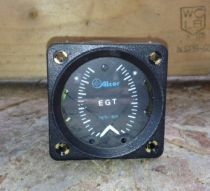 Alcor EGT Gauge - Exhaust Gas Temperature Gauge P/N 205-18A. 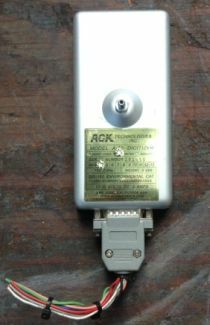 All Solid-State Altitude Digitizer with Connector. Model SSd120. 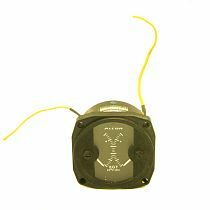 Attitude Indicator by Arc. P/N 37570-0002. Auto-pilot capable. 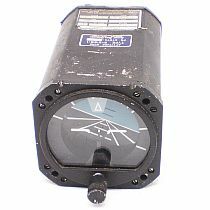 ARC R-402A Marker Beacon Receiver. P/N 42410-5128. 28V. 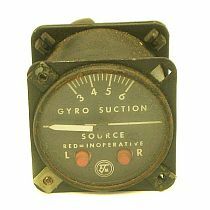 Castleberry Turn Coordinator and Bank Indicator. 28 Volt. P/N 28P61-D25. 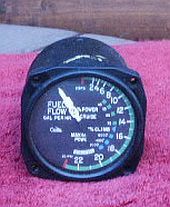 Cessna Fuel flow indicator. 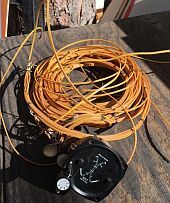 P/N CM2650L4. 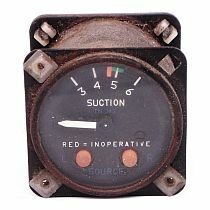 Dual gauge indicator fits C-310/320 models. From 2.5-10 PSI. 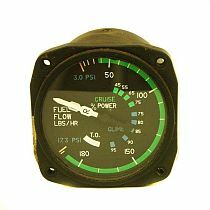 Cessna 310, 320, 400 series Gyro Suction Gauge by Airborne. P.N. 162.9. 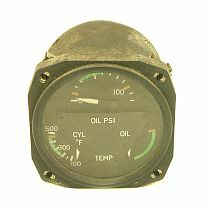 Cessna 310, 340, 401, 402, 414 Gyro Suction Gauge. 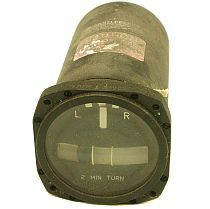 Cessna 340, 401, 402, 414 Fuel Flow Indicator. P.N. 19C425-8.